The Center for the Performing Arts houses most of the facilities for the Hugh A. Glauser School of Music including classrooms, rehearsal halls, faculty studios, and administrative offices. 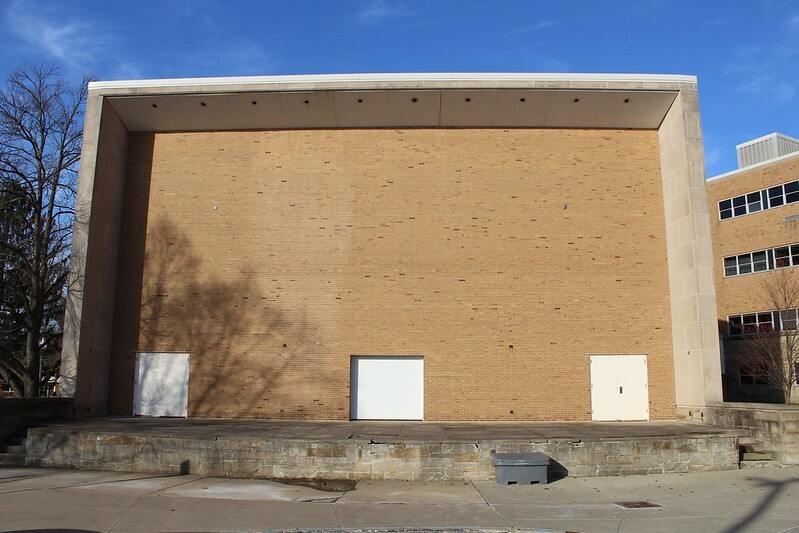 The building also houses facilities such as the Roe Green Center for the School of Theatre and Dance, E. Turner Stump Theatre, and the Wright-Curtis Theatre. This facility houses the on-campus performances of our large ensembles and is located at 650 Hilltop Drive. Parking is available off of Terrace Drive. Ludwig Recital Hall is an intimate facility where most student and faculty recitals are held, as well as performances of the School of Music's smaller ensembles. Ludwig Recital Hall is located within the Center for the Performing Arts. 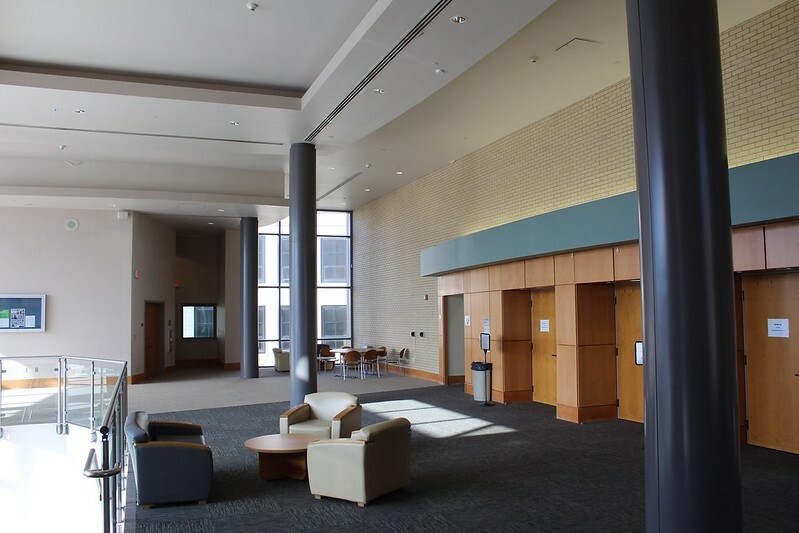 The Performing Arts Library is located in the ground level of the Center for the Performing Arts building, Room D-003.